Yesterday, I read a very interesting article about Anders, both his trip on board Apollo 8 and his life afterwards. The article also touched upon the topic of religion. The message radioed back by the crew of Apollo 8 is probably the most memorable Christmas message ever uttered by humans. (Or maybe I am biased.) And yes, it starts with the words from Genesis, but I always viewed it the way it was presumably intended: as an expression of awe, not as religious propaganda. 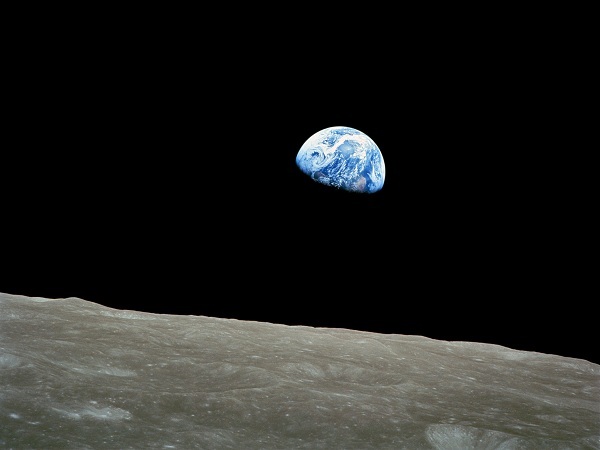 The curious thing, as mentioned in the article, is that it was this trip around the Moon that changed the traditional Christian viewpoint of Anders about Earthlings created by a God in his own image. Well, this pretty much sums up why I am an atheist. I’d like to believe that it’s not hubris; it’s humility.